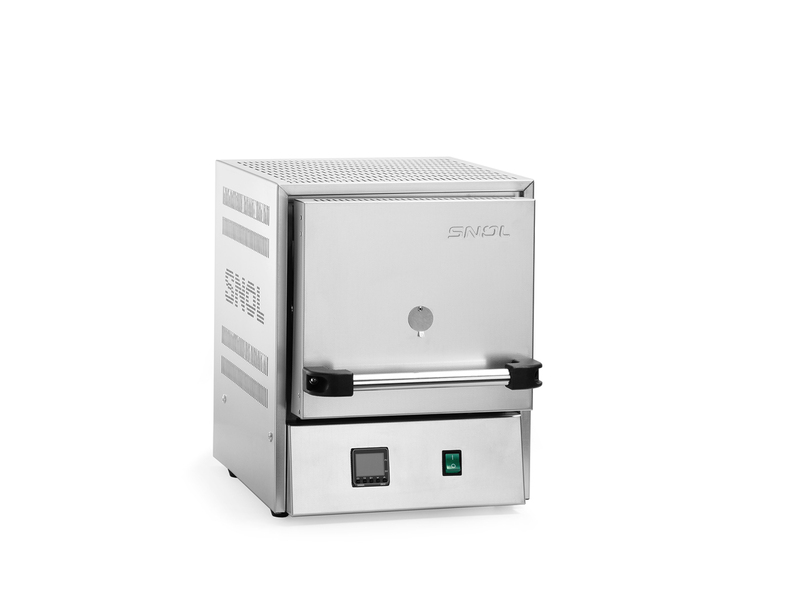 High accuracy electric muffle furnace SNOL 3/1100 is a universal laboratory furnace, firing up to 1100°C and designed for material testing and heat treatment such as hardening, loosening, normalising ceramic and stoneware samples. 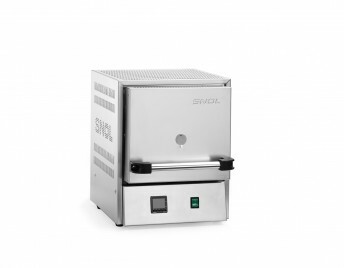 To eliminate gases or smokes that are released during thermal processing, an exhaust system may be additionally installed in the product. 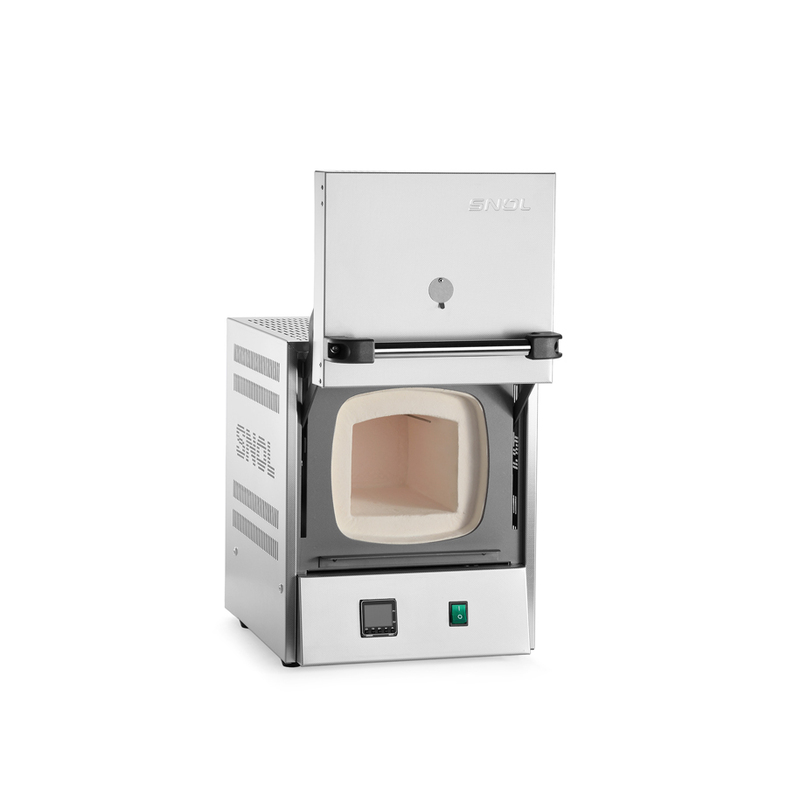 The furnace is an excellent fit for scientific laboratories, educational institutions, ceramic studios, medicine and industry.